Nerves are small string like structures that provide sensation (feel) and give the signal to the muscles to move. Some nerves may be susceptible to injury because of their location in the foot or ankle. The most commonly injured nerves are on the ball of the foot. 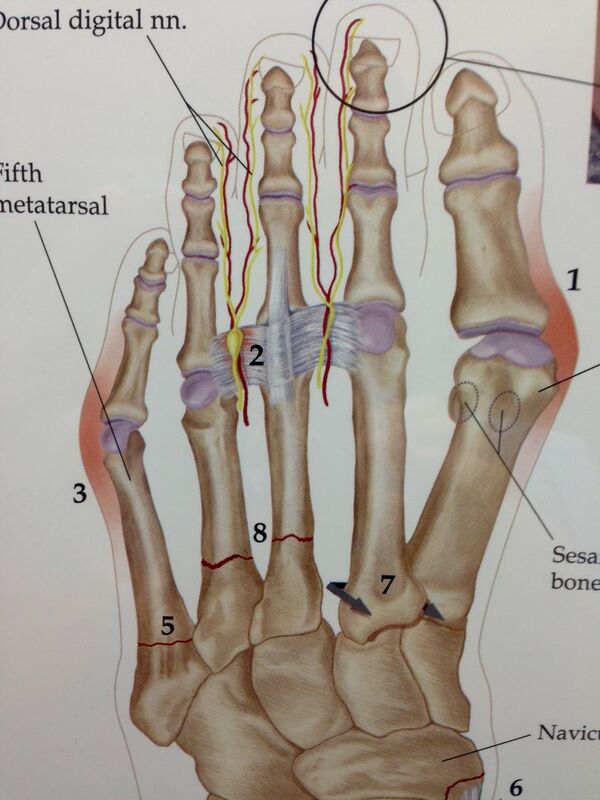 These nerves are located between the second and third and the third and the fourth toes at their base. These nerves provide sensation only to the middle three toes. 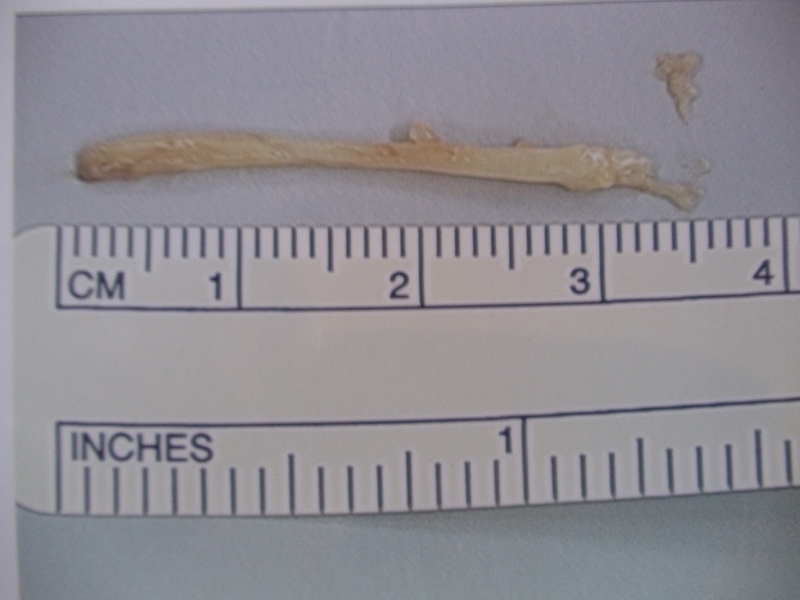 These nerves may be compressed by a ligament that runs over it causing significant problems. Pain on the ball of the foot with weightbearing. Numbness, burning, shooting or tingling sensation in the ball of the foot and toe region. Some or all of these symptoms may be present. A feeling that there is a ball in the bottom of the foot. Cramping in the toes that requires the patient to take off the shoe and rub the toes. Pain that is aggravated by tight shoes, high heels or walking barefooted. Activities such as running, cycling, step aerobics or activities that put stress on the ball of the foot may aggravate this condition. Tight ligamentous structures that directly compress the nerve. Nerves may become irritated from tight shoes or sports that put stress on the ball of the foot. 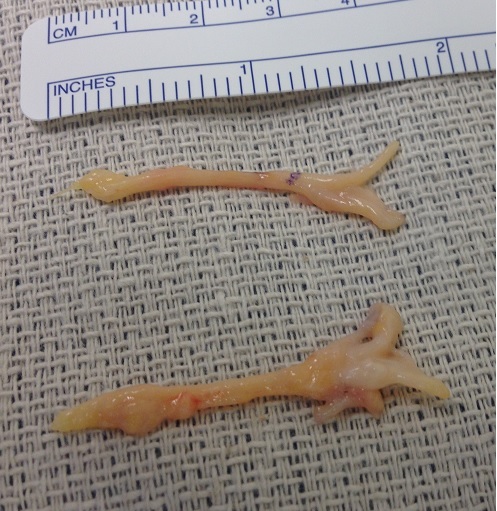 Arthritis or bone spurs from the adjacent joints. 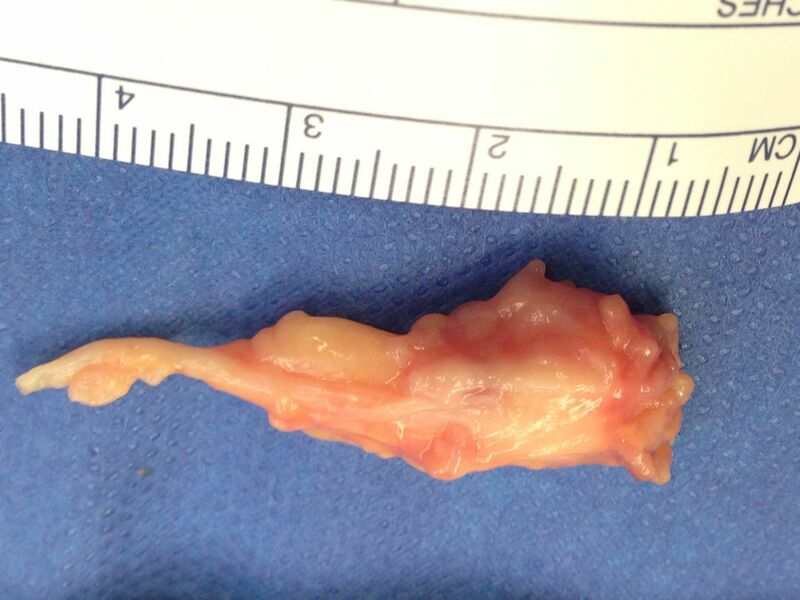 Soft tissue cysts causing nerve compression. Trauma to the ball of the foot. 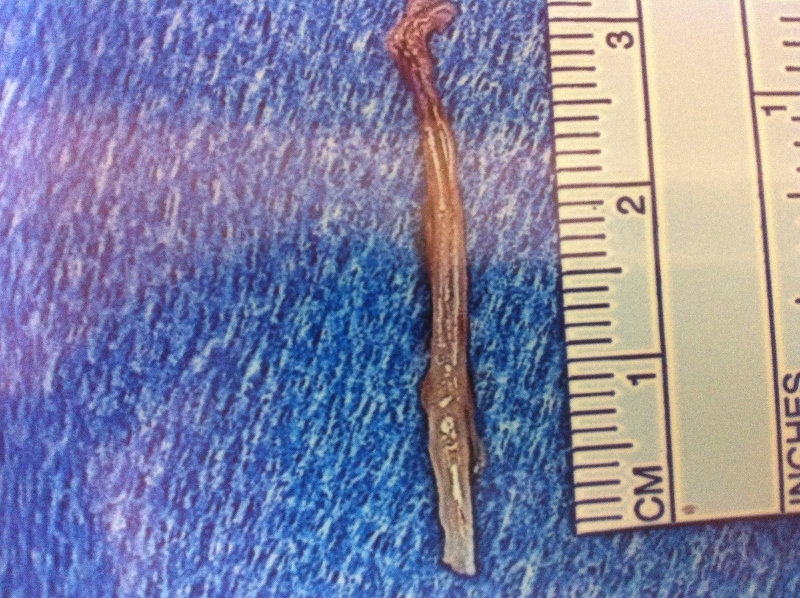 The goal of treating this condition is to reduce the inflammation around the nerve and to prevent further trauma to it. Changing into shoes without a heel that are wide in the front of the foot. Changing activities temporarily from weightbearing exercises to biking and swimming. Anti-inflammatory pills may be used to lessen the inflammation. Physical therapy may be helpful in some cases to reduce the inflammation. Cortisone injections around the nerve to decrease the inflammation and scar tissue that may cause pinching of the nerve. Custom molded orthotics to correct any faulty biomechanical problem. They can be used in any type of shoe including heels. 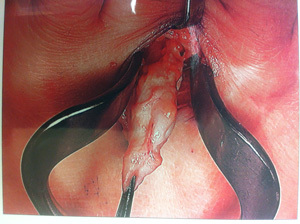 Injecting the nerve with a solution containing a small degree of alcohol and an anesthetic. This may cause the nerve to shrink up and cease the nerve from functioning. 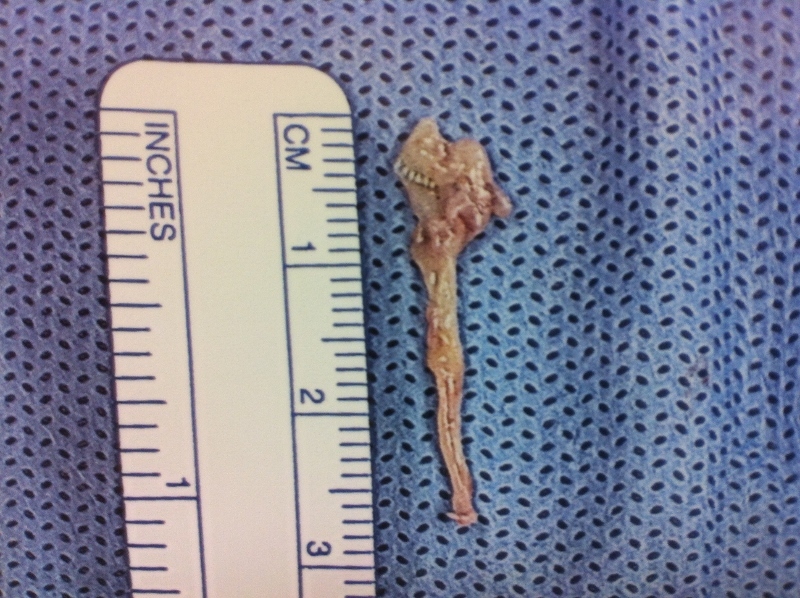 When all else fails surgical removal of the nerve may be necessary. It is done outpatient and the patient has a choice of the anesthetic. A local, twilight sleep or general anesthesia may be used according to the patient’s desire. The procedure takes approximately 15 minutes. One or two days off work is needed. A surgical shoe is worn for 4-5 days and then the patient is returned to a sneaker. 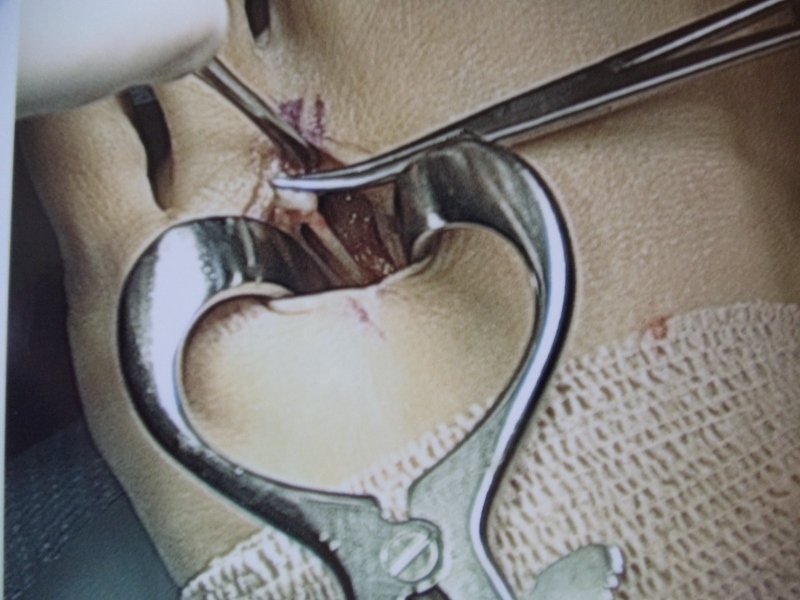 There is minimal pain following the surgery. Physical therapy helps to assist in decreasing the scar tissue formation and progress to a full recovery. The return to regular shoes should occur over a 2-4 week period. 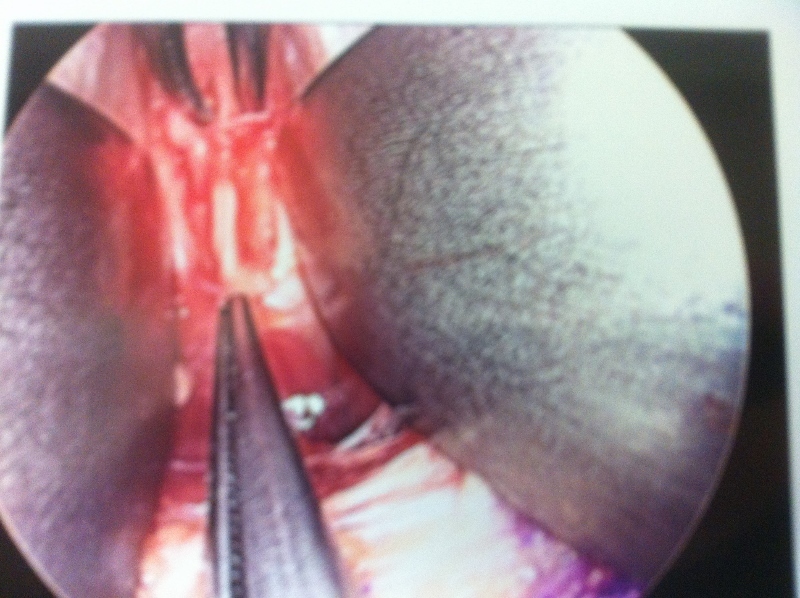 We have had excellent results treating this condition nonsurgically. 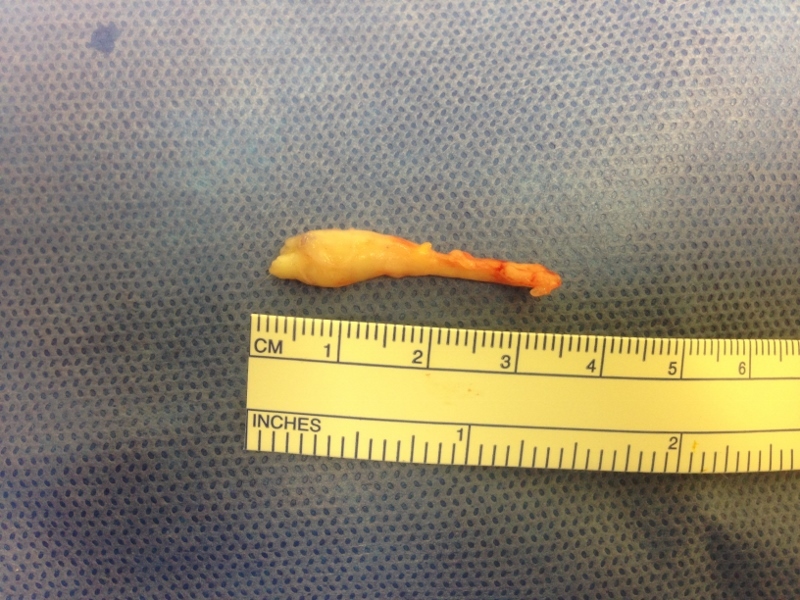 When cortisone and orthotics have failed to alleviate the patient’s pain the alcohol anesthetic solution has provided relief of the patient’s symptoms, thus surgery has been performed less frequently for this problem.